A teacher of the Bible should be clothed with a passion for the proclamation of the truth. This passion will unleash a lively, powerful, and sharp two-edged sword that will pierce the soul and spirit. One edge will cut evangelism into the lost man while the other edge cuts discipleship into the saved man. Without this apparel the teacher will present a distant Jesus, an un-penetrating gospel, and will make shallow the unsearchable riches of Christ. 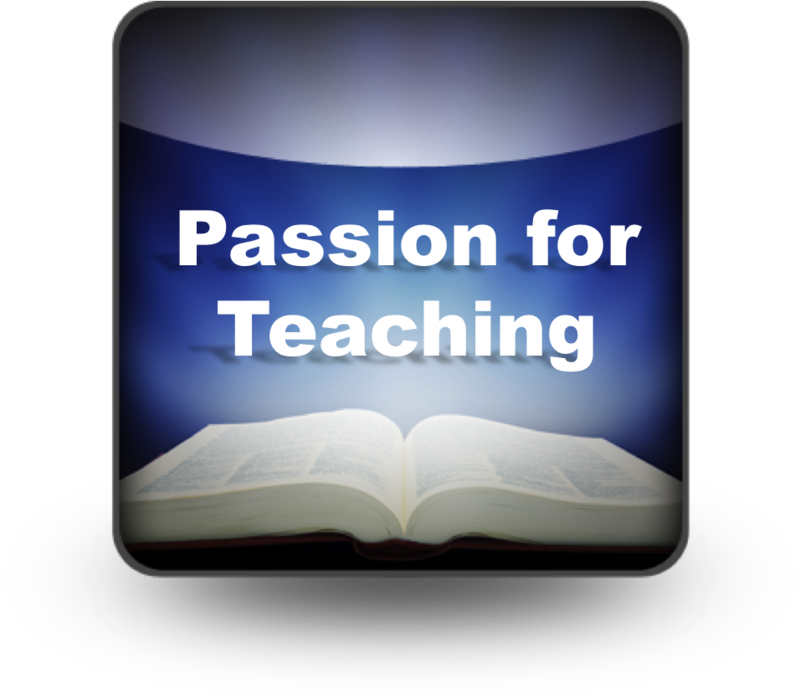 A teacher of the Bible must also be passionate about those he will teach. We do not speak truth into a vacuum; we speak into the eternal human soul. Therefore, let us not come as a cheap salesman to peddle our wares on unsuspecting customers. Rather, let us come set on fire by a jealous zeal for those who God has placed under our leadership. Every person, redeemed or not, is made in the likeness of God and bears His image engraved on their soul. They are of worth to their Creator; they are clay that He desires to mold into His will. Each week Bible teachers handle the two most precious things to God – His Word and His People! What a wonderful privilege, yet what an awesome responsibility. Allan is Minister of Education at First Baptist Woodstock, Georgia and the founder of Ember to Blaze. To read more about Allan and Ember to Blaze Ministries and how his team can help your church go to his 4:12 Network Profile.